Bring some elegance and style to a variety of projects with the Glittered Stars White Ribbon. Each 9-metre roll is around 7cm in width, so it will create full, beautiful bows. 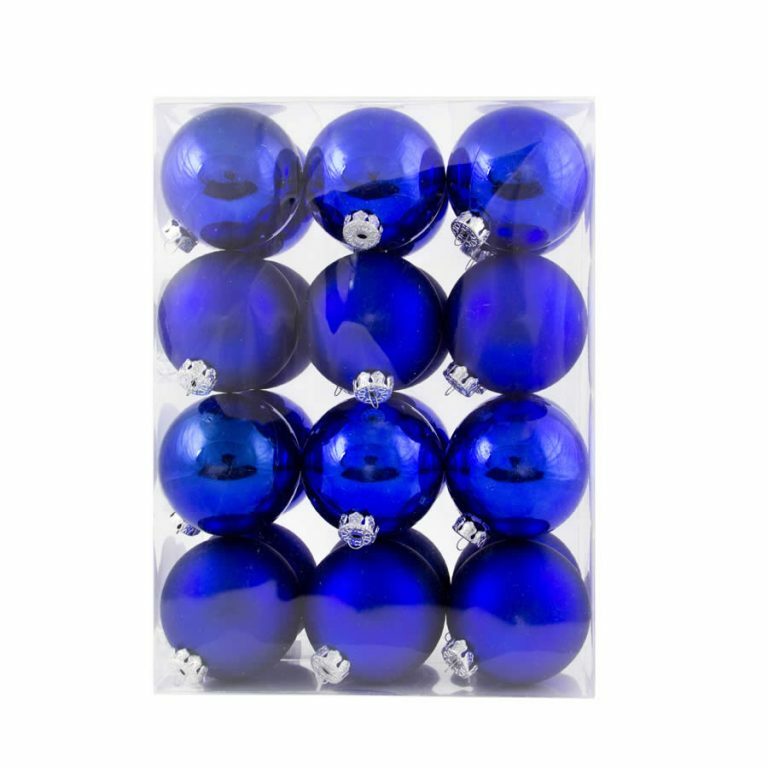 Use this to wrap around your decorated tree instead of garland. The look is so sophisticated and vaguely vintage, friends will feel inspired by the sight of it! 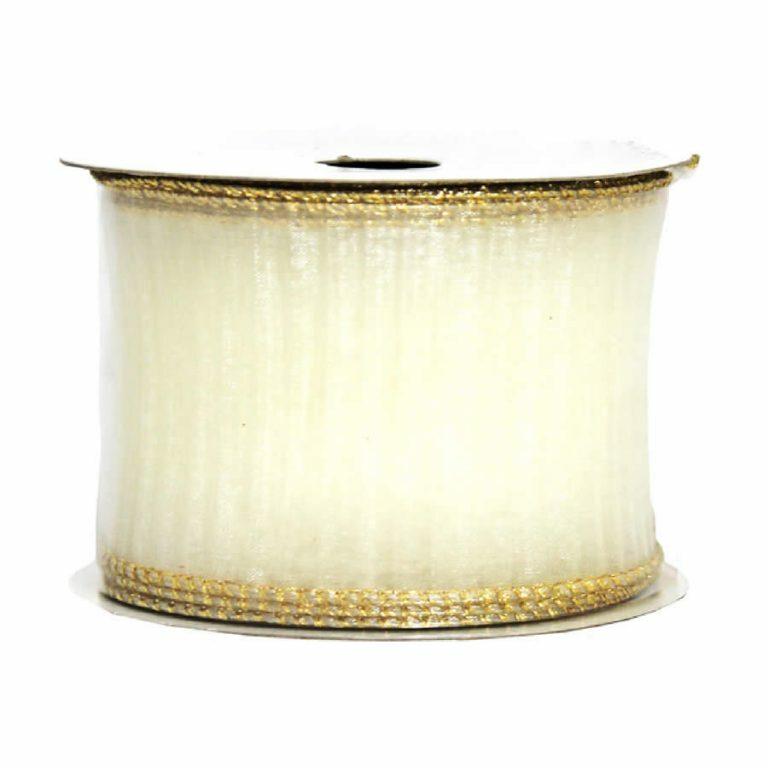 This beautiful ribbon has the wire edging that makes it so much easier to use than ordinary ribbon. 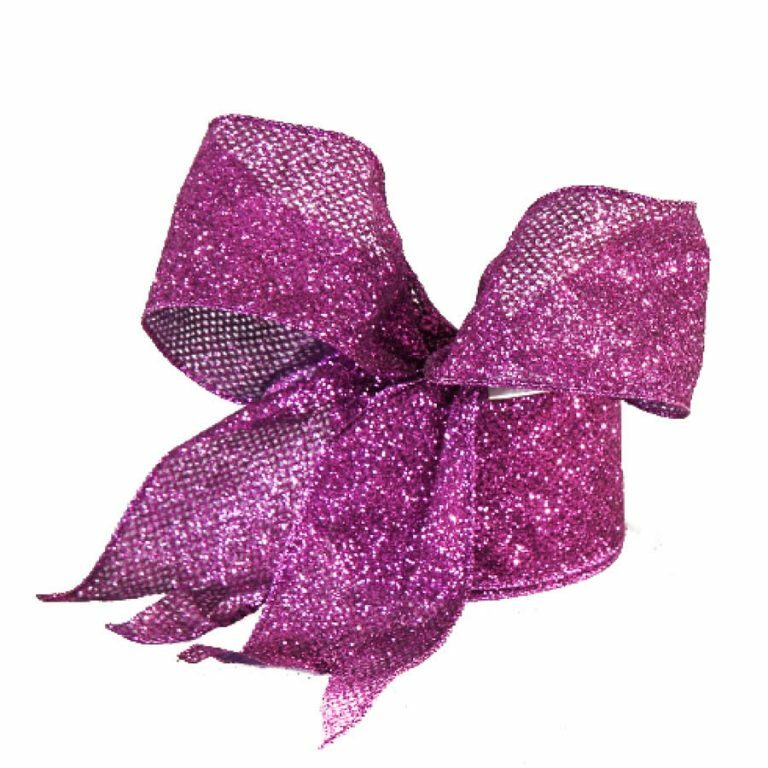 The bows and trims that you create will have longevity, and will stay in shape easier and longer. Use this on special gift packages, or to finish up a holiday wreath. Tie smaller bows to adorn the tips of your Christmas tree. The opportunities to use this stunning ribbon are endless! 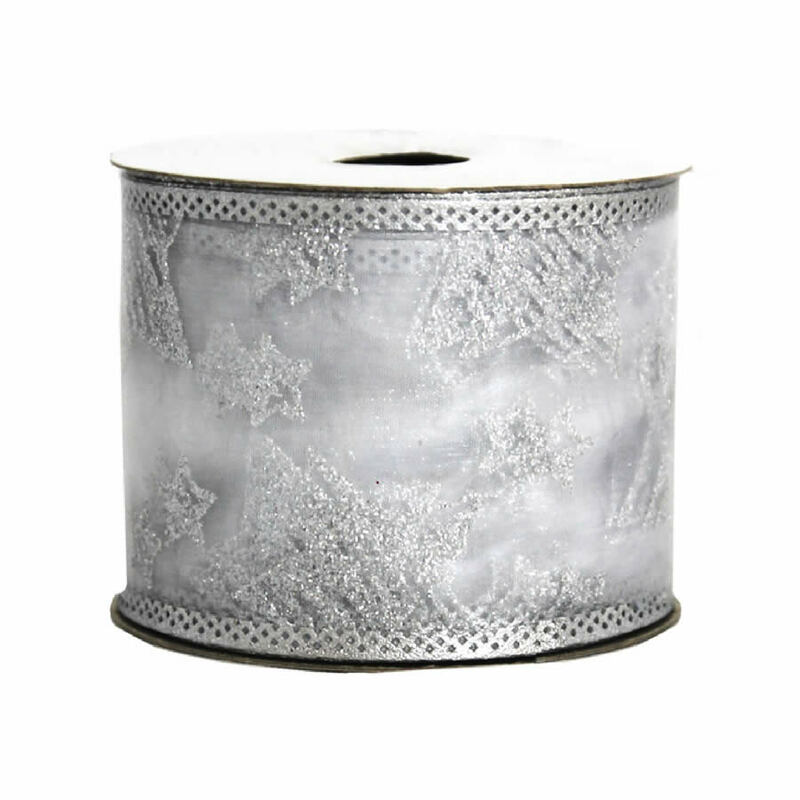 The subtle silvery glittered pattern on the sheer, organza-like ribbon create a distinctive, one-of-a-kind look that will elevate your decorations and decor.